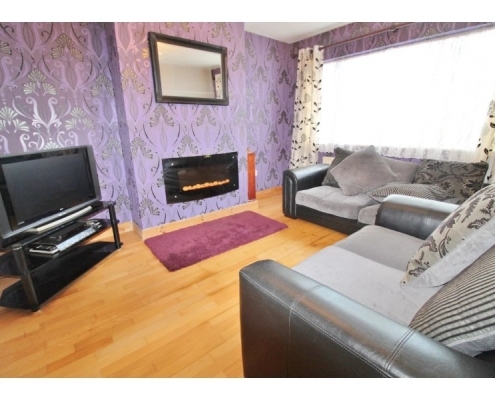 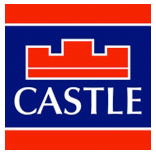 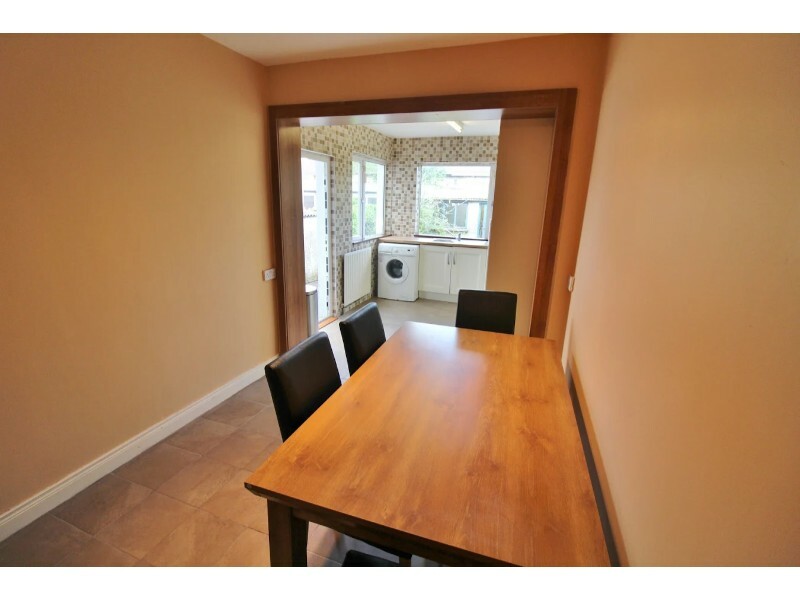 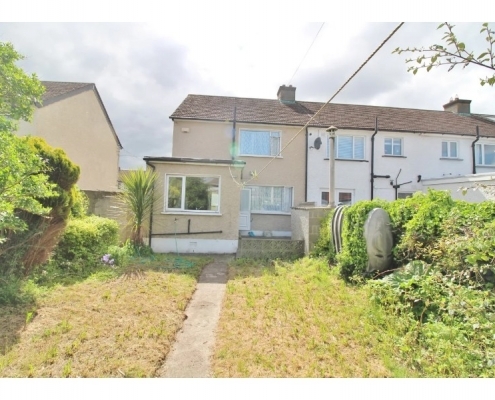 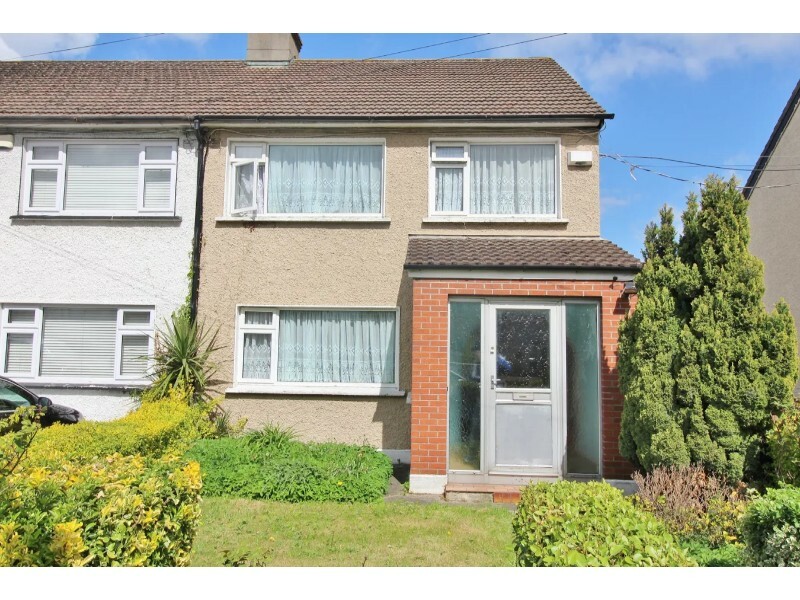 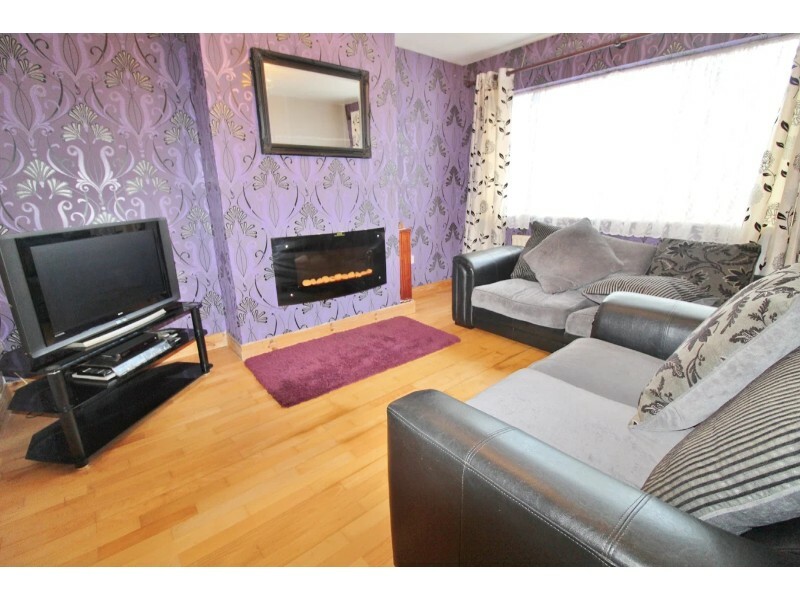 Castle Estate Agents are delighted to bring to the market this fine three-bed property located in this hugely popular residential area convenient to Dublin City Centre as well as a host of local amenities. 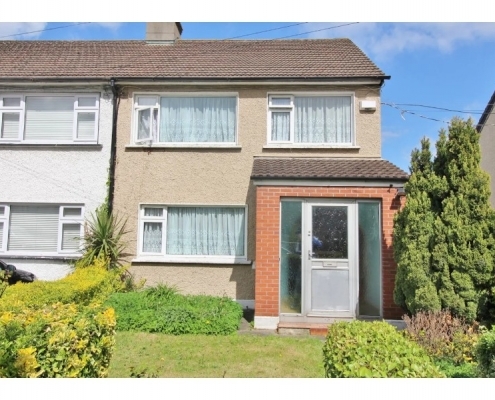 Without a doubt, this property is located on one of Dublin 12s most prestigious roads and awaits its lucky new owners. 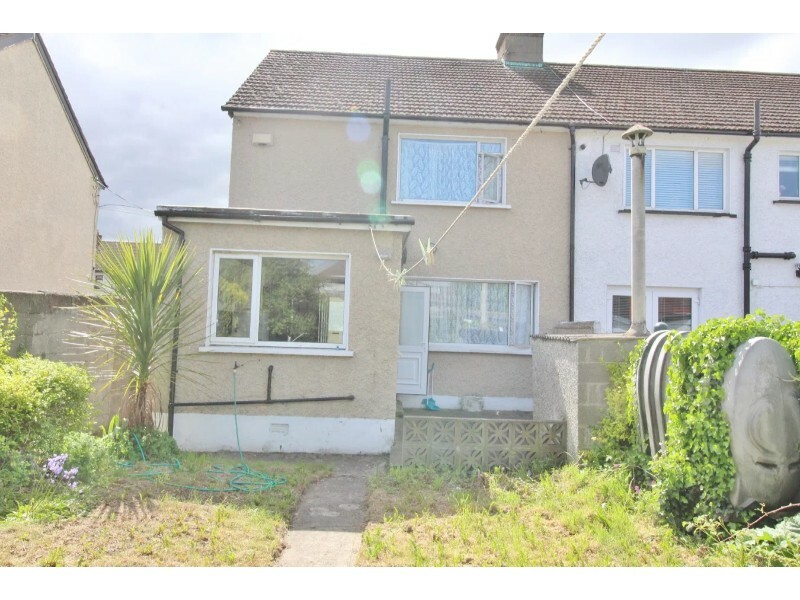 This property is ideally suited as a trade-up or first-time purchase and must be seen to be appreciated. 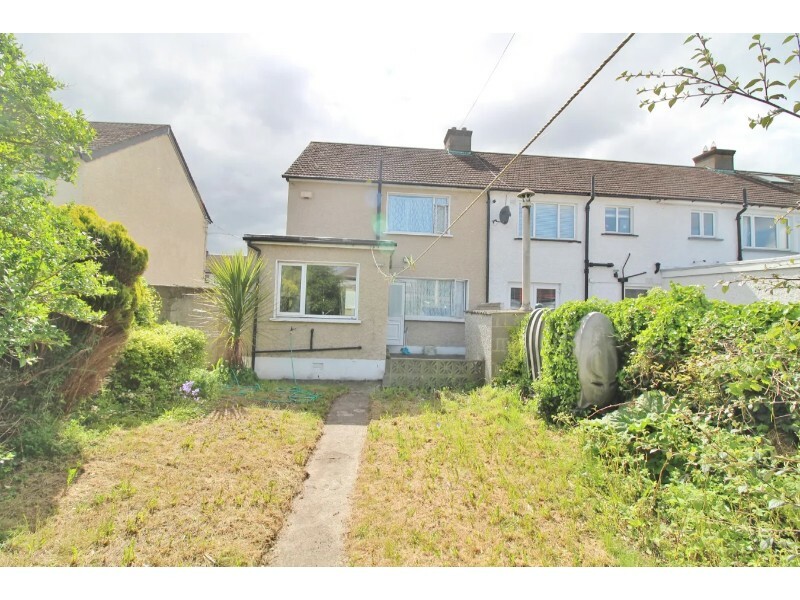 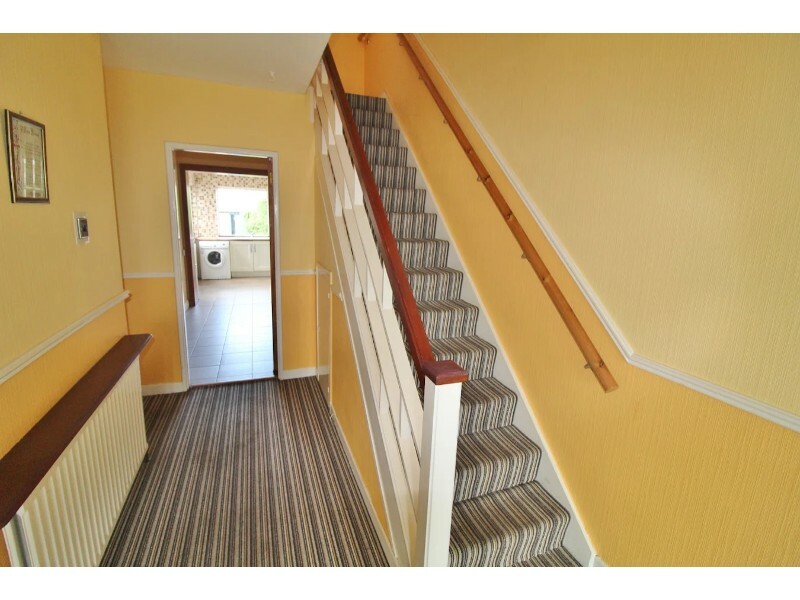 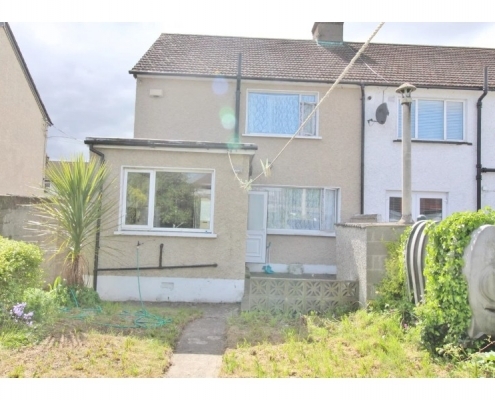 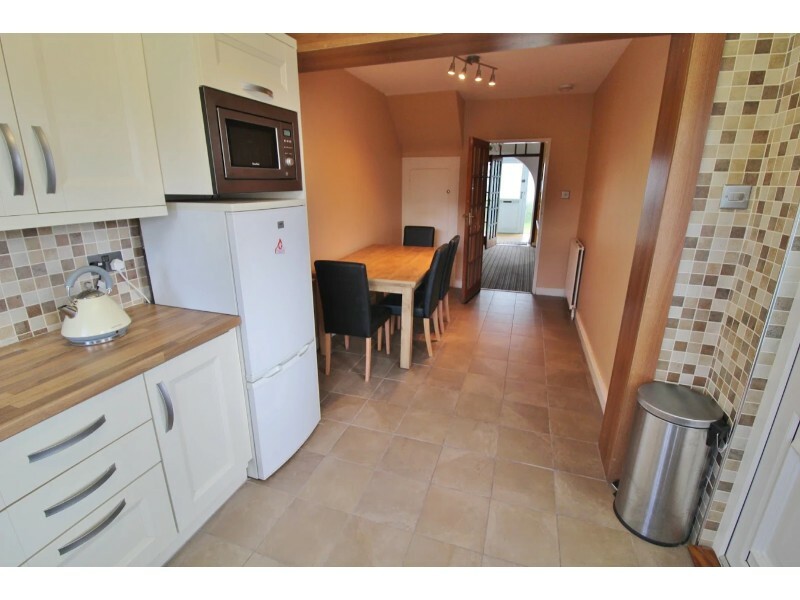 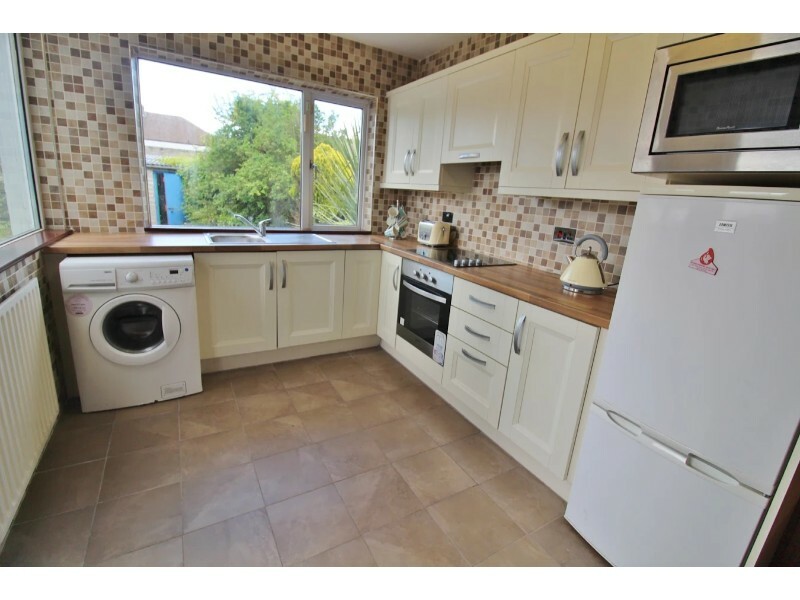 The property which is spacious and well laid out briefly comprises of an entrance porch, entrance hallway, living room, sitting room, extended kitchen, 3 large bedrooms and family bathroom. 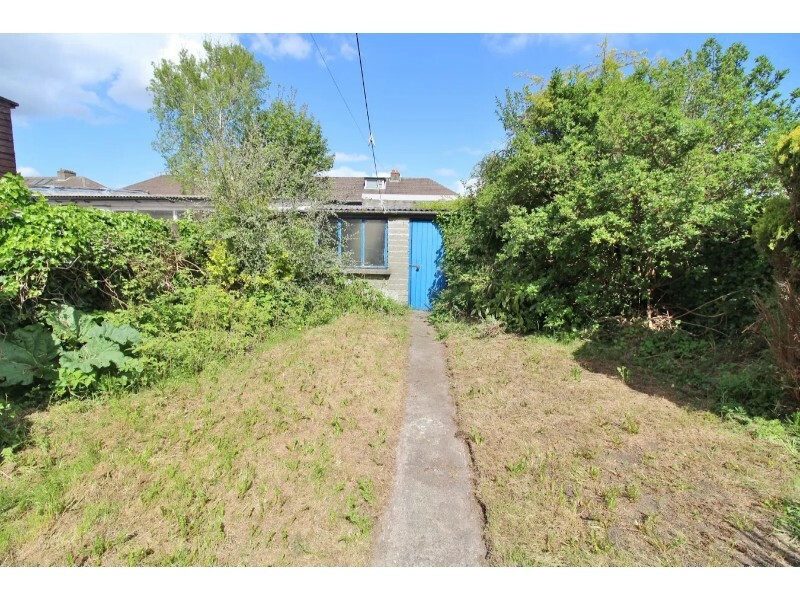 Outside to the front, there is a walled private garden There is a garage to rear with vehicular access and large patio area. 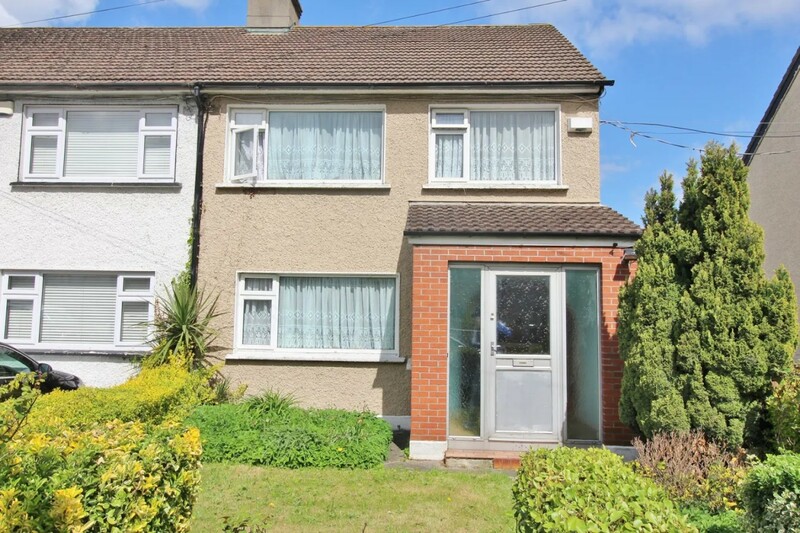 The location is second to none, ideally situated close to every conceivable amenity with the Walkinstown Roundabout, The Ashleaf S.C., Rathfarnham S.C. M50 and all local shops are all within close walking proximity. There are ample recreational amenities available with Tymon Park a few minutes away, Carlisle Gym, Bushy and Marlay Parks and lots more on your doorstep. 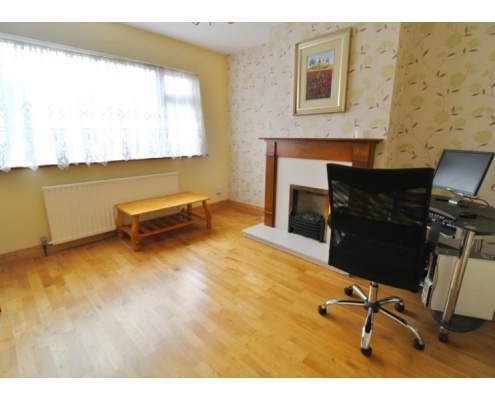 The area is very well catered for with a selection of well-established junior and senior schools. 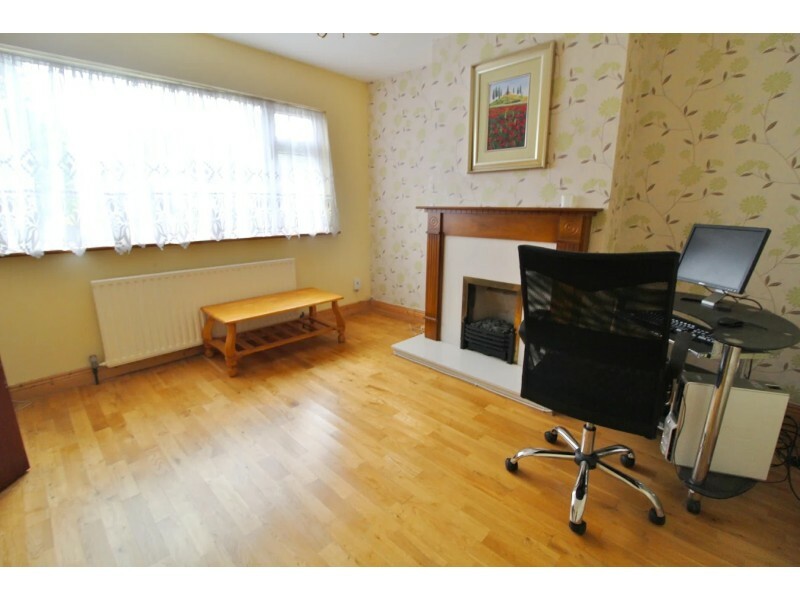 The city centre is within very close proximity and there is a fantastic choice of bus routes to include the No. 9 & 150. 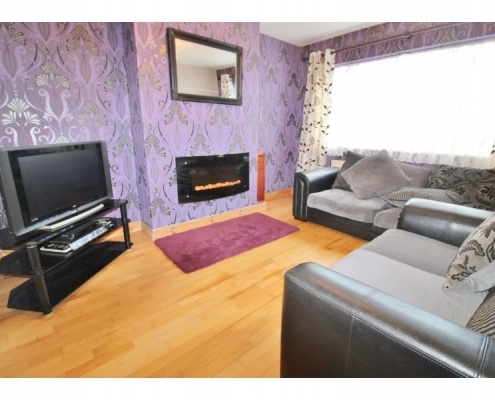 The Luas is also located close by at Kylemore. 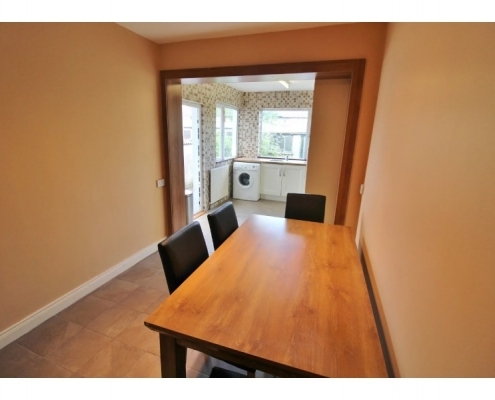 Porch with single glaze glass panelling in aluminium. 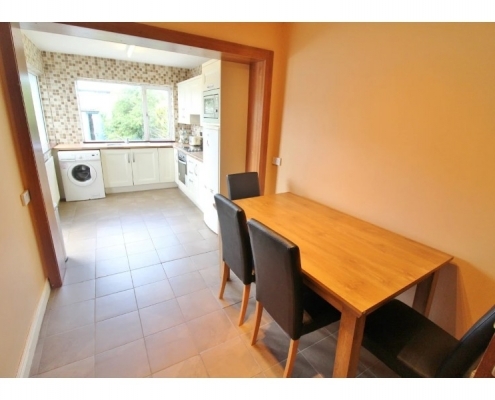 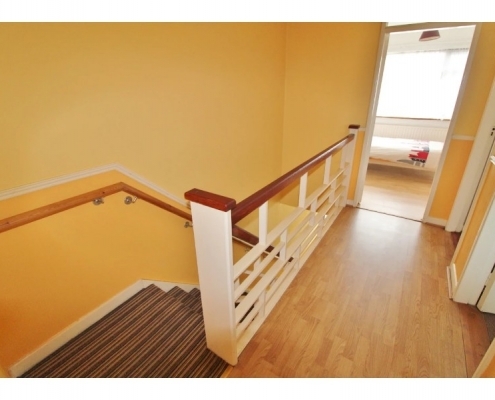 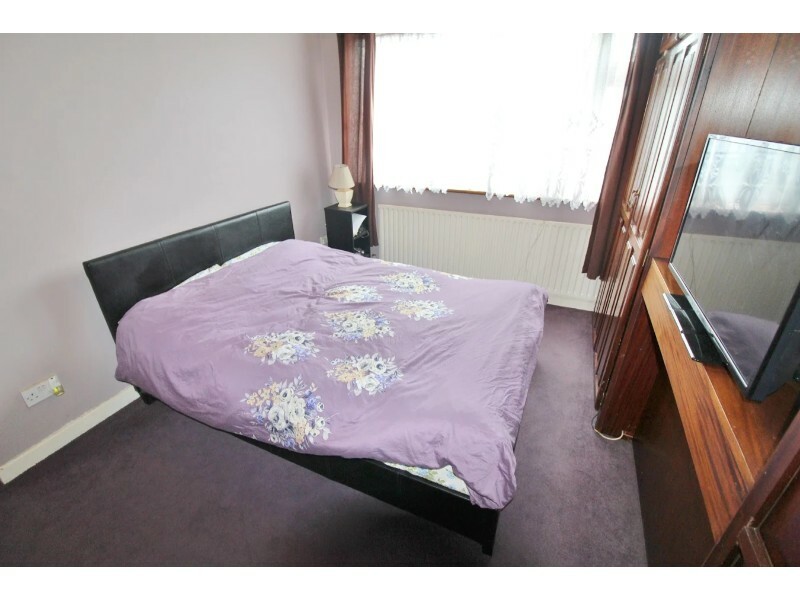 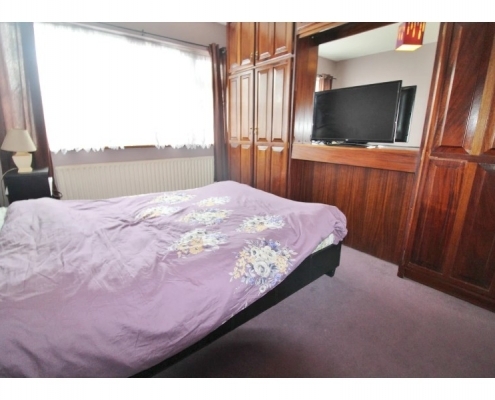 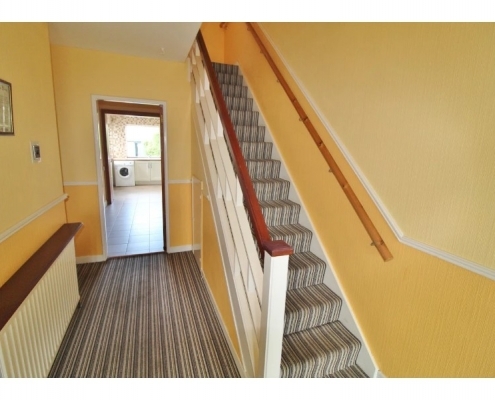 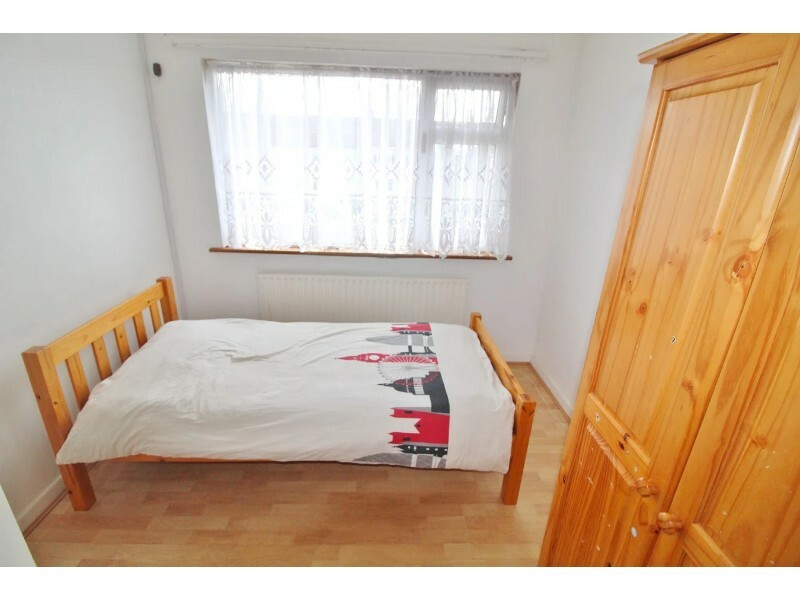 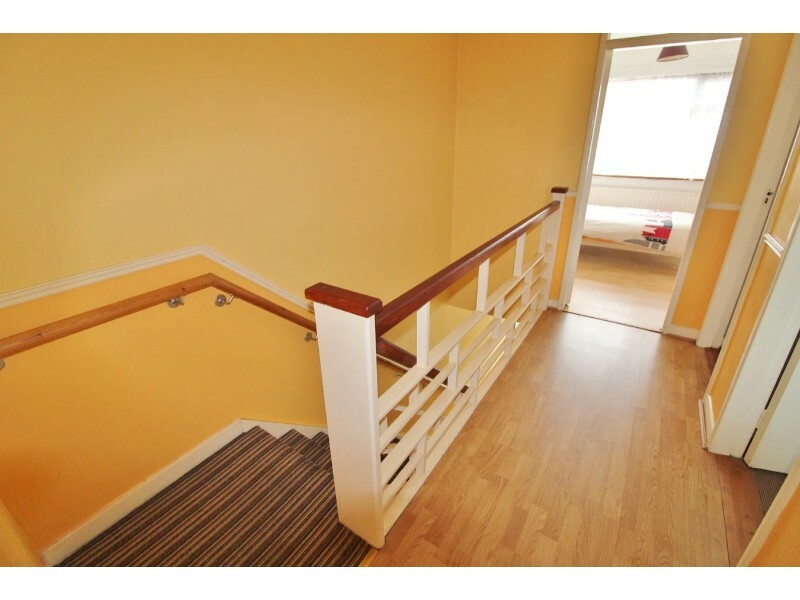 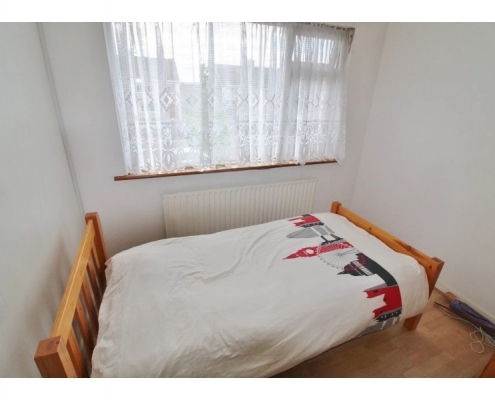 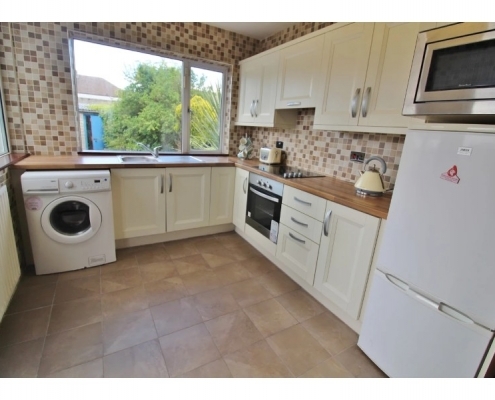 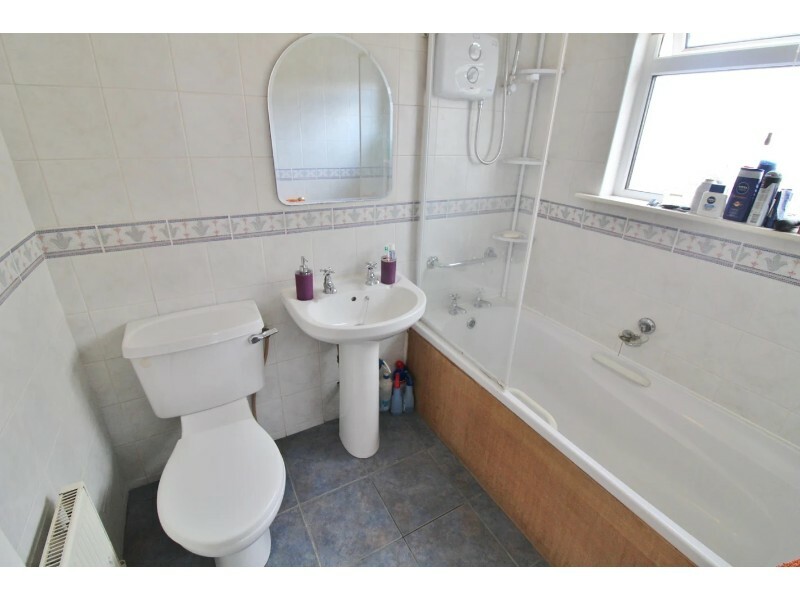 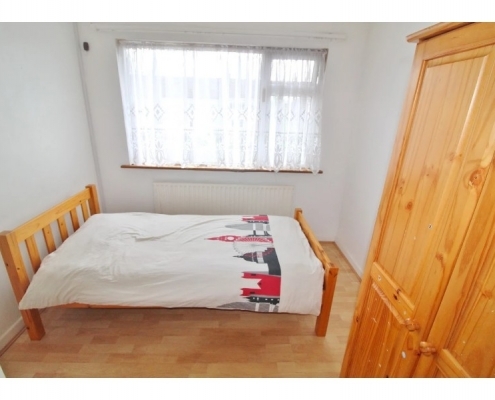 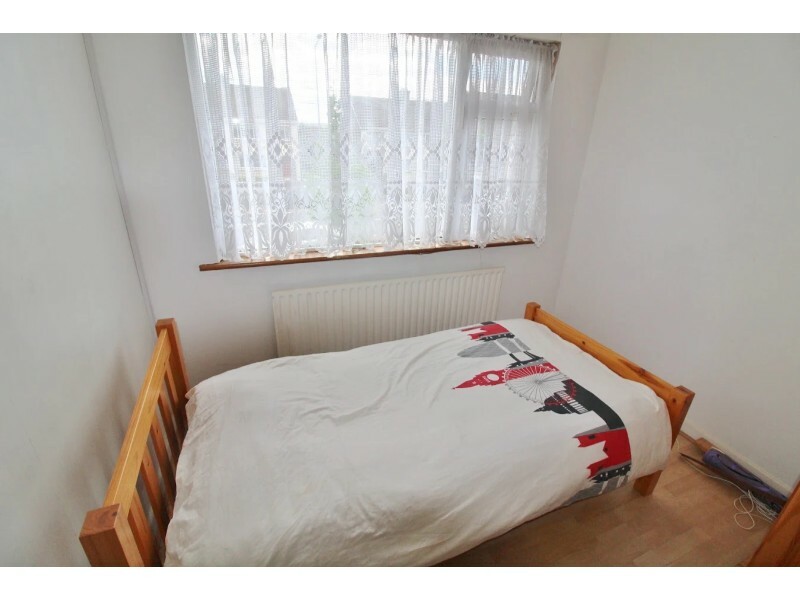 Double room, carpet floor, fitted wardrobes, windows over looks rear garden. 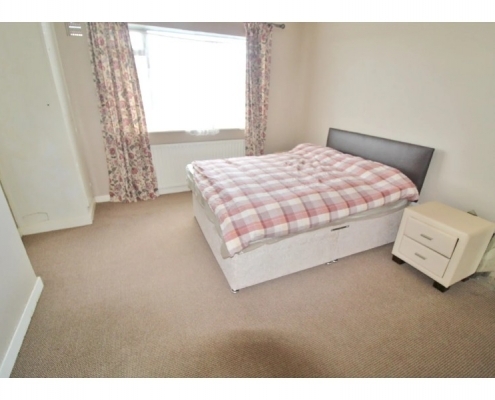 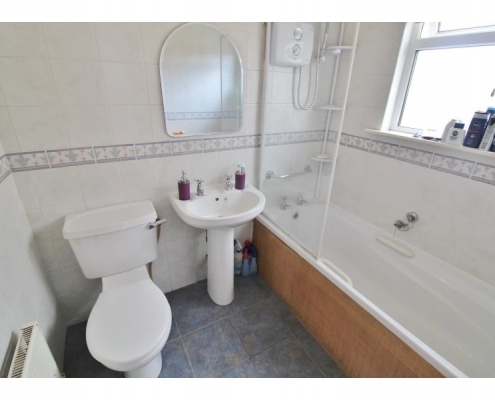 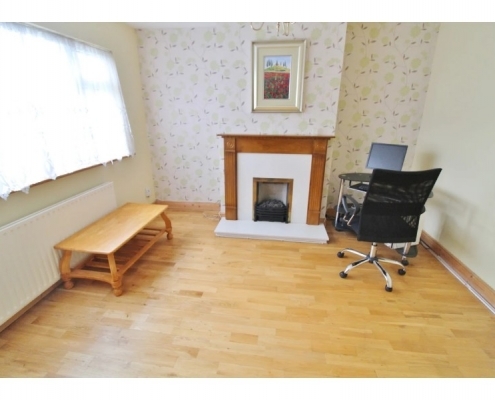 Double room, built in fitted wardrobes either side of chimney breast, large window overlooking front garden, carpet flooring. 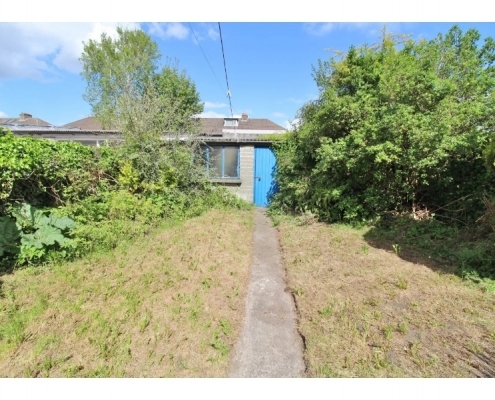 Rear access for a car via laneway.